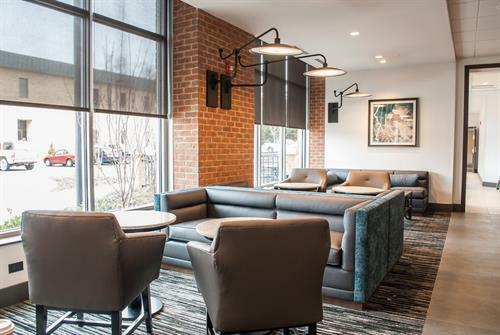 Explore the University Crossroads neighborhood of Blacksburg from the comforts of Hyatt Place Blacksburg / University. 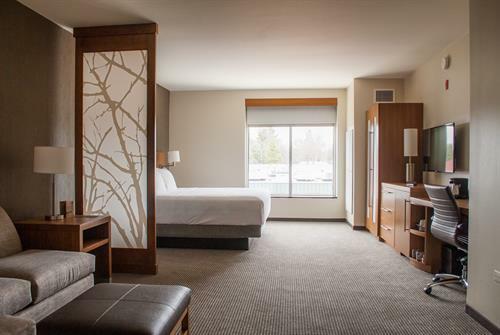 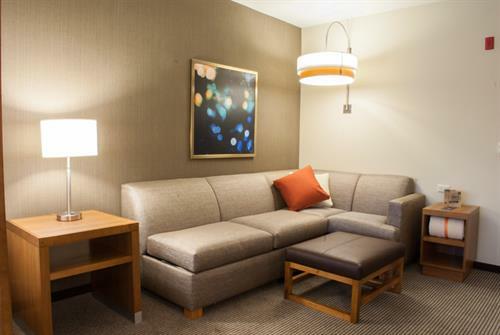 Our contemporary hotel is just steps from Virginia Polytechnic Institute and State University. 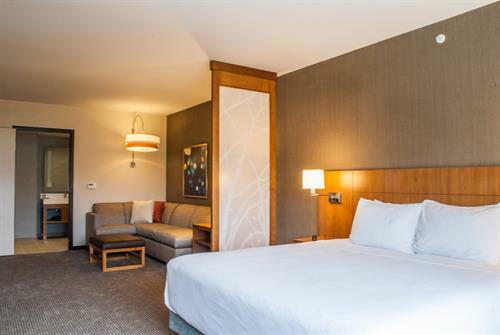 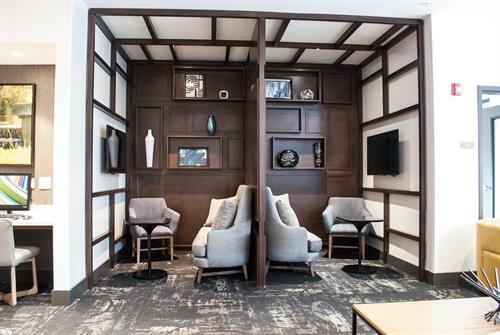 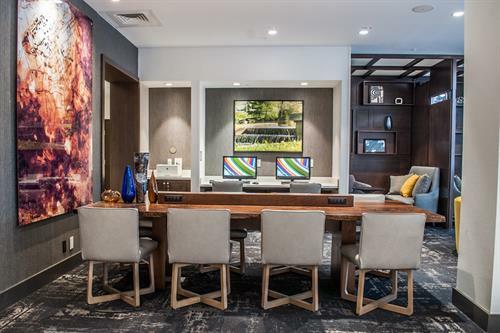 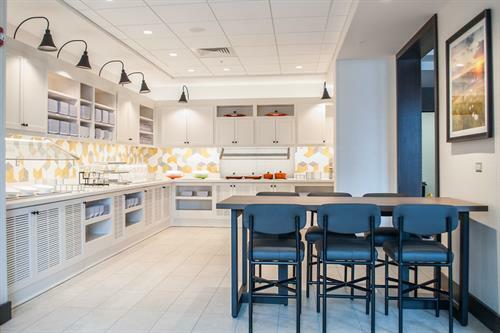 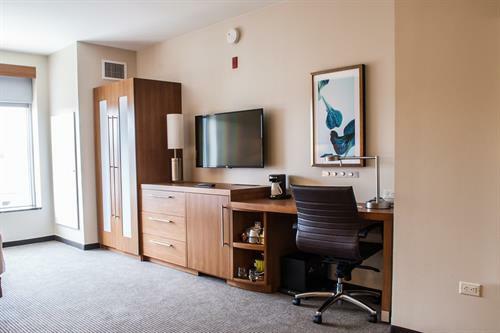 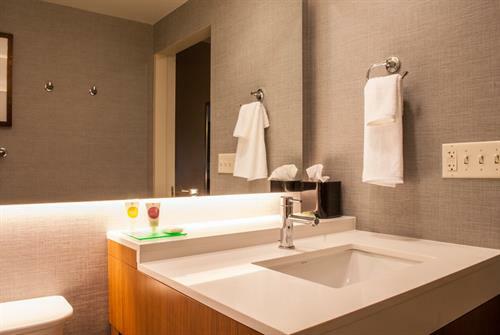 From catching a Hokies game at Lane Stadium to exploring the vibrant community, fill your days with fun and know that a relaxing guestroom awaits your return.